Former Deputy Governor of the Makkah Region and Governor of Makka City, Saudi Arabia, and SPURS Alumnus. 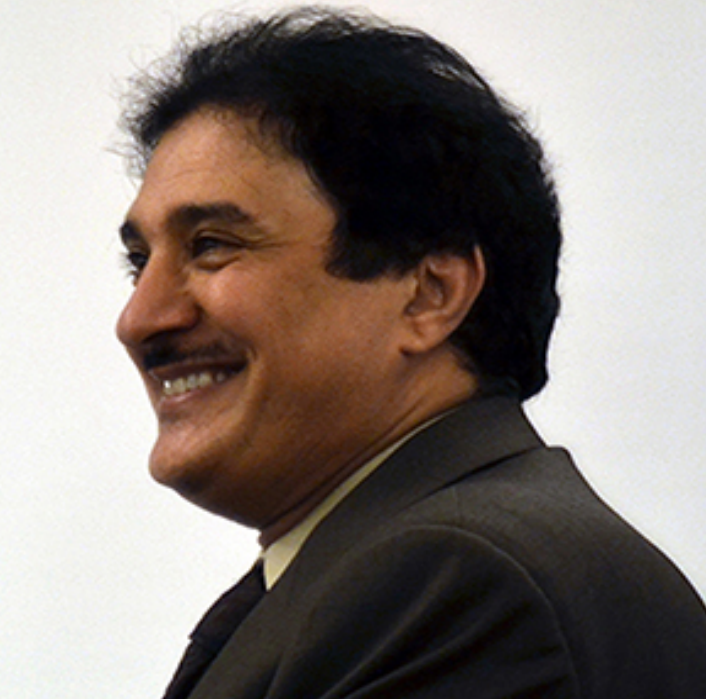 Dr. Alkhedheiri received his PhD in strategic planning at London University in 1996, Master in City Planning at MIT in 1990, and a SPURS Fellow in 1988. Dr. Alkhedheiri’s goal in establishing this fund is to support SPURS/Humphrey Fellows and students in the Department of Urban Studies and Planning with leadership qualities to craft innovative planning practices around the world.